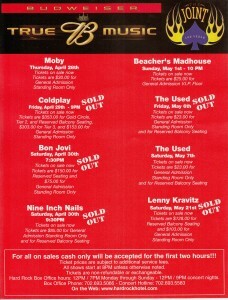 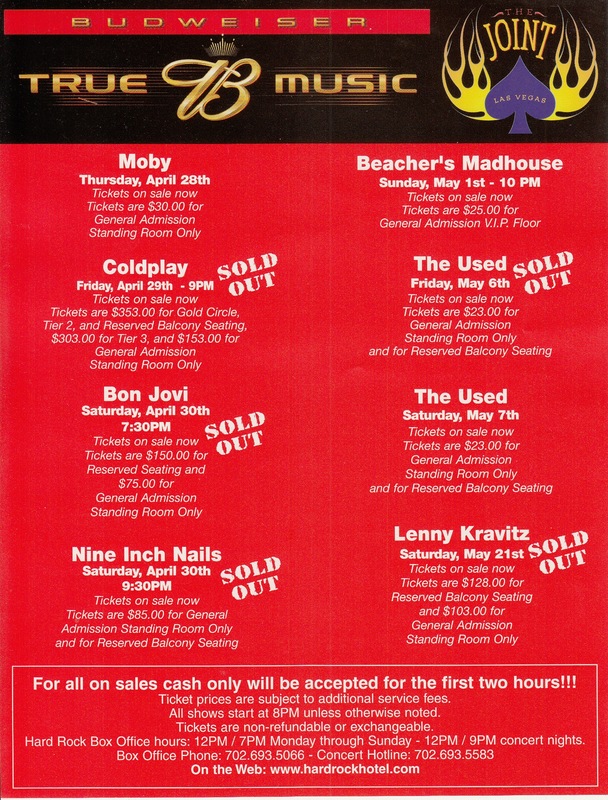 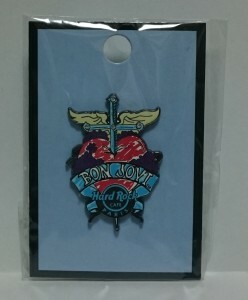 $ 5 chip was produced to commemorate the live of BON JOVI in THE JOINT in the Hard Rock Hotel April 30, 2005. 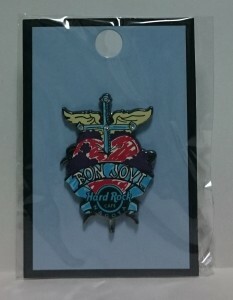 Actually it can be used in the casino. 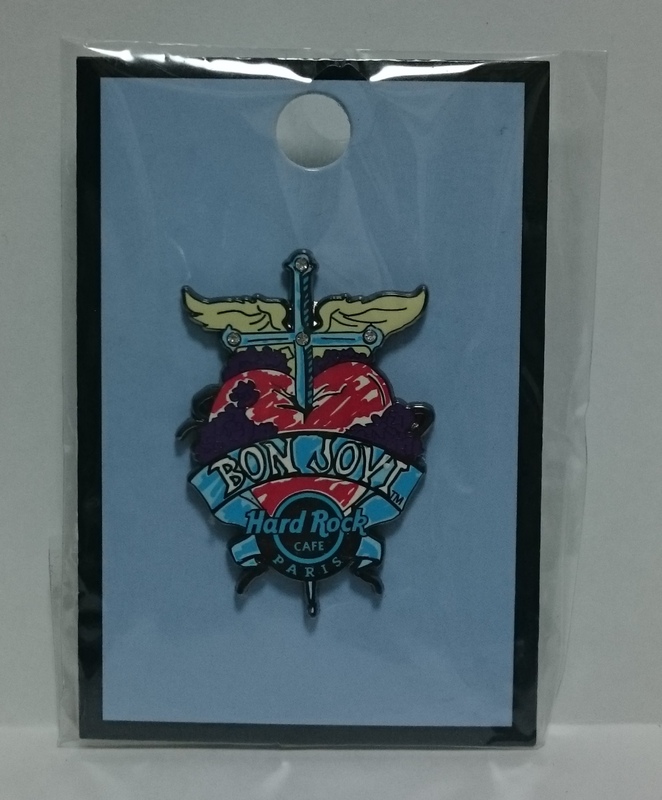 Hard Rock Cafe Signature Series 26 “Jon Bon Jovi” pin in 2009, PARIS version. 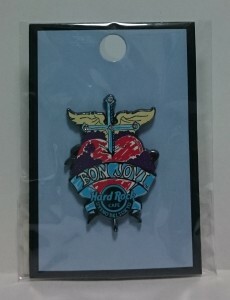 Hard Rock Cafe Signature Series 26 “Jon Bon Jovi” pin in 2009, HONOLULU version. 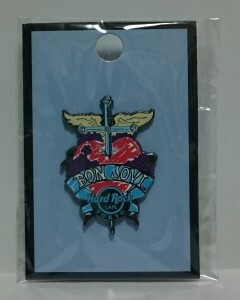 Hard Rock Cafe Signature Series 26 “Jon Bon Jovi” pin in 2009, NARITA TOKYO version. Hard Rock Cafe Signature Series 26 “Jon Bon Jovi” pin in 2009, YOKOHAMA version. 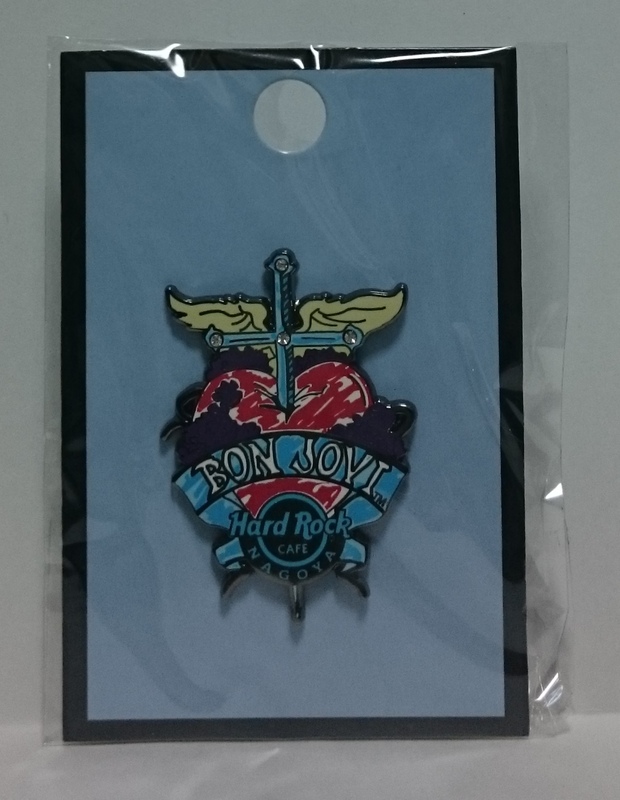 Hard Rock Cafe Signature Series 26 “Jon Bon Jovi” pin in 2009, UNIVERSAL CITYWALK OSAKA version. Hard Rock Cafe Signature Series 26 “Jon Bon Jovi” pin in 2009, TOKYO version. 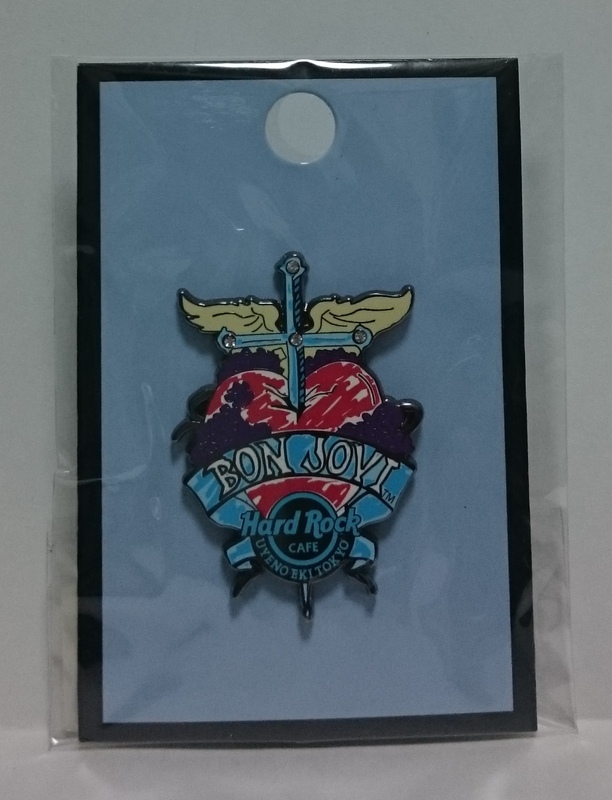 Hard Rock Cafe Signature Series 26 “Jon Bon Jovi” pin in 2009, OSAKA version. 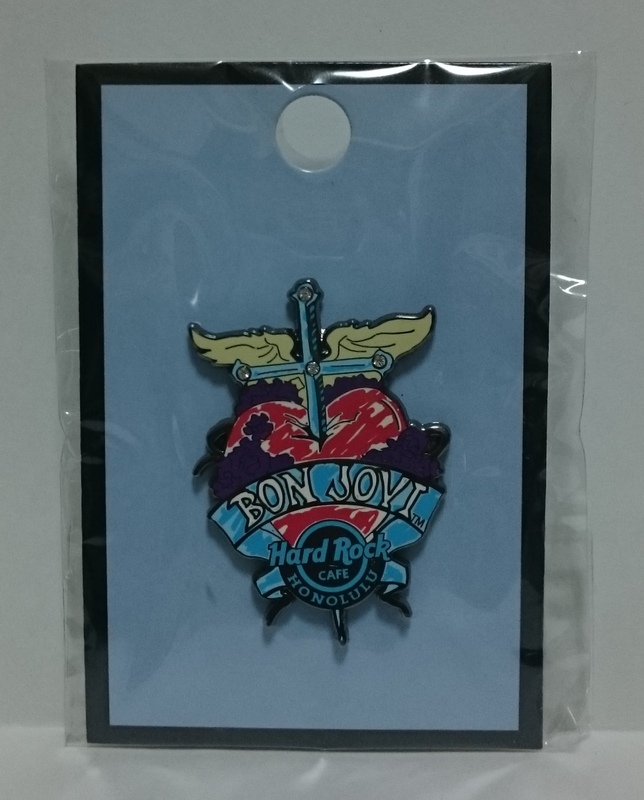 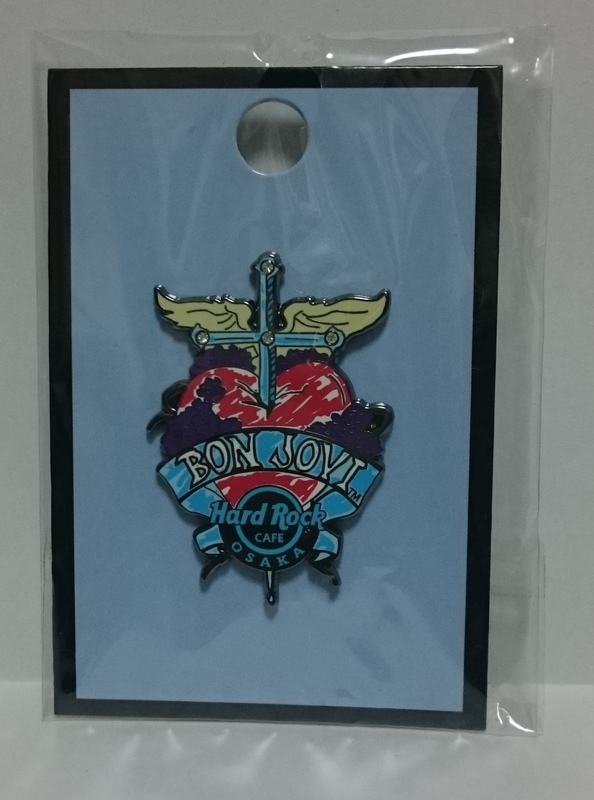 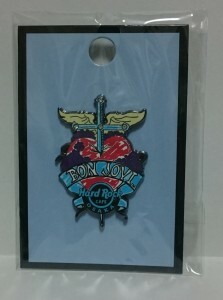 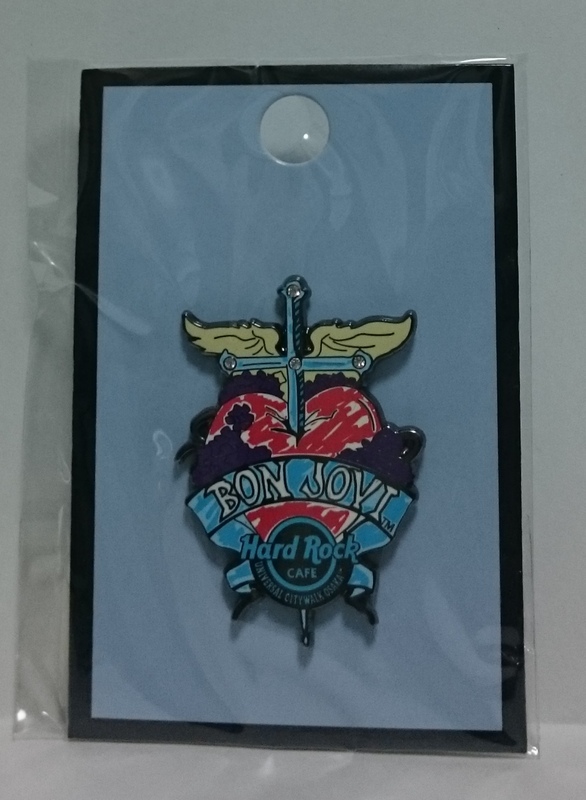 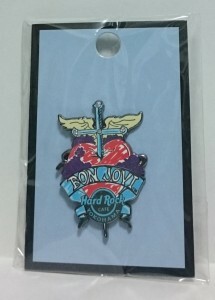 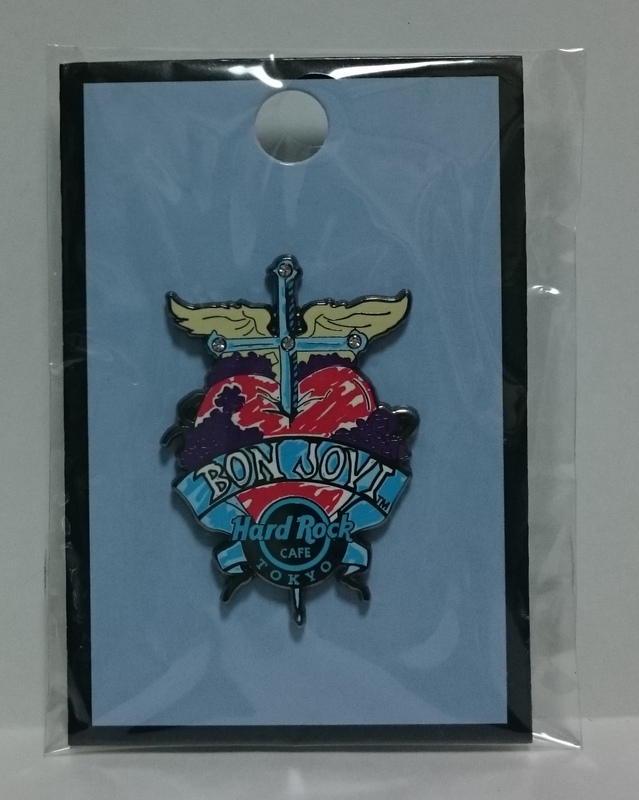 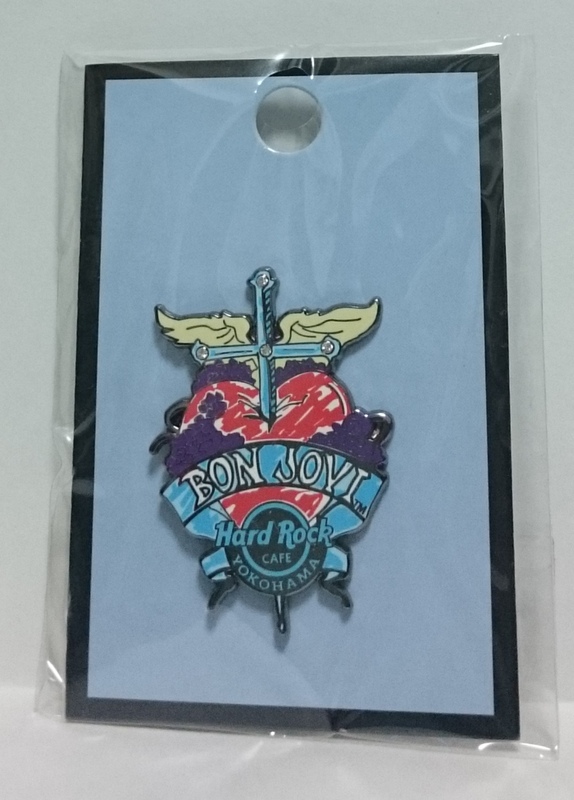 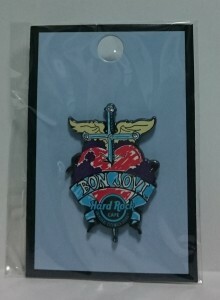 Hard Rock Cafe Signature Series 26 “Jon Bon Jovi” pin in 2009, NAGOYA version. 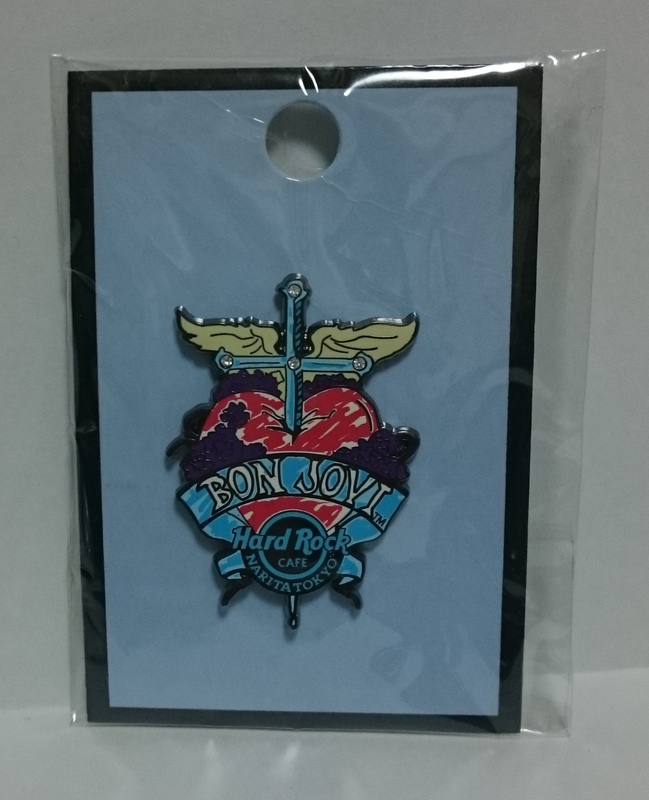 Hard Rock Cafe Signature Series 26 “Jon Bon Jovi” pin in 2009, UYENO-EKI TOKYO version.